This is real LIR2xxx charger and keep all specification for coin cell charging. If you try buying cheap Chinese charger please look close on charger sticker, or other specifications if charging current is around 4mA, usually sellers write that you need charge 2 batteries together but this not working if you have different discharge level. 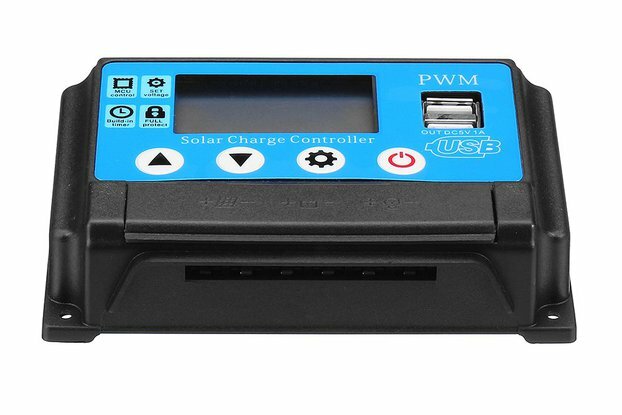 This charger is really designed to for LIR2xxx batteries. 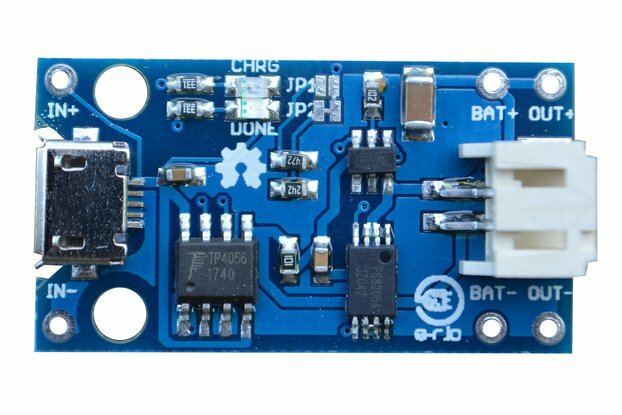 This charger is under hard development and PCB can be redesigned but without effect on functionality. 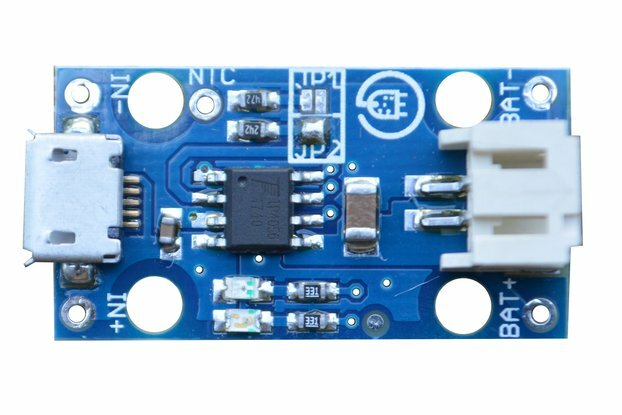 Only for use with rechargeable LIR2477 cells!